Outside England there was no single word to differentiate the recorder from other kinds of internal duct-flute or from the equally popular transverse flute. 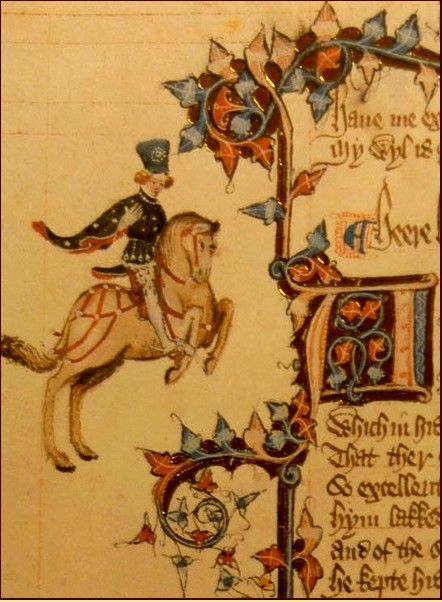 Although Chaucer’s Canterbury Tales (1340-1400) makes no direct reference to the recorder it is possible that, if he wasn’t whistling, Chaucer’s gay young Squire who was “Syngynge … or Floytynge, al the day” played a recorder, the ultimate expression of uselessness. In his House of Fame (1379-1380), Chaucer makes reference to woodwind musicians “that craftely begunne to pipe, both in doucet and in rede”. This has been taken to imply recorders and shawms respectively. Note that whereas the word ‘fistula’ (flute) is treated as a common noun, ‘Recordour’ is treated as if it were a proper noun like ‘London’, and that it is qualified by the word ‘nomine’. This would seem to indicate that both the word and the recorder itself were new to the language or unfamiliar. It is possible that the recorder purchased on behalf of the Earl of Derby was for his own use. The future King Henry IV was a keen amateur musician (Trowell, 1957). 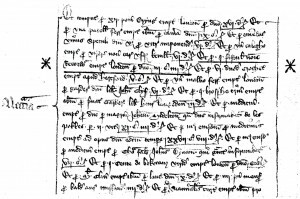 Indeed, a piece in the early 15th-century Old Hall manuscript is ascribed ‘Roy Henry’, though the latter might refer to his more famous son who became Henry V. It is tempting to think of the Earl of Derby playing music with his wife. Among the purchases ‘pro domina’ for the Countess of Derby are strings and pegs, presumably for her gittern (Rowland-Jones, 2001). Galfridus Anglicus’ English/Latin dictionary, Promptorium Parvulorum (1440), gives “recorder or lytyll pype” as the translation of ‘canula’ citing an earlier dictionary the Campus Florum (c. 1335) as the authority. This latter is not the book by Thomas Wallensis of that same title in the library at Peterhouse, Cambridge, which consists of short tracts from the fathers and canonists, alphabetically arranged. But it could be a second work of the same name by the same author, an English-Latin vocabulary, known to have existed but now lost. In all likelihood, Thomas merely passed on earlier definitions of choraules [Gk χοραύλης], the leader of the chorus who played either canulae or fistulae] and that the compiler of the Promptorium simply added the up-to-date equation with recorder. Before this time Lydgate made reference only to to the ‘pipe’ and ‘floyte’ and their cognates, not to the recorder as such. Off recorderis fond first the melodies. First in his harpe fond sugred armonyes. The Fall of Princes is a translation in 36,000 lines of a French version of Boccaccio’s De Casibus Virorum. Another and far more curious appellation for the recorder was that of ‘still pipe’ or ‘still flute’. 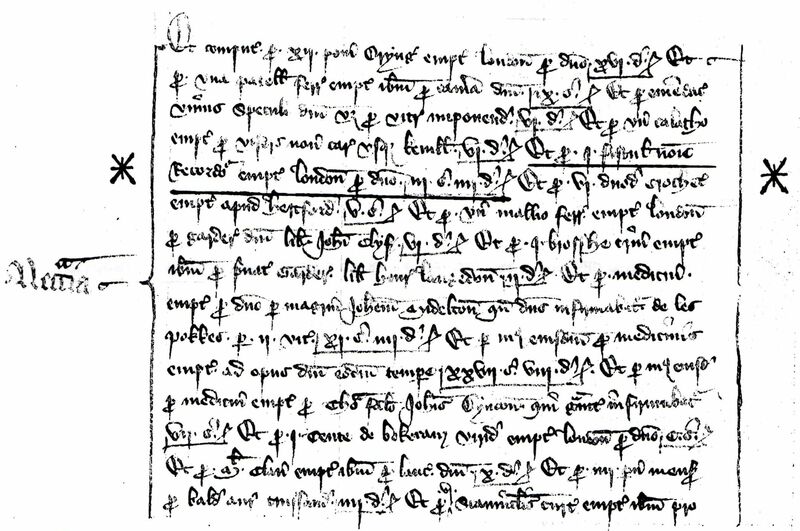 The first use of the general term ‘still music’ seems to have been in the Privy Purse expenses of King Henry VII for the period 1485-1509 which notes payment to “styll mynstrells”, presumably purveyors of soft and fragile music. 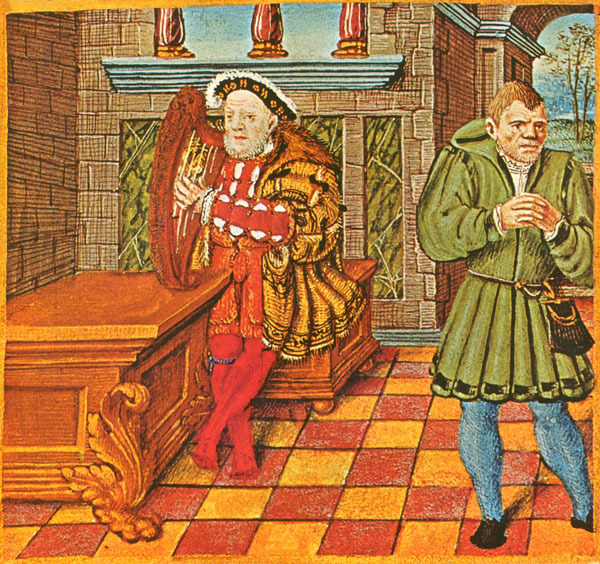 On New Year’s Day, 1511, King Henry VIII (who played the recorder himself, in his youth) also employed “styll mynstrells” who were paid rather better than their louder brethren, the sackbut (or trombone) players. 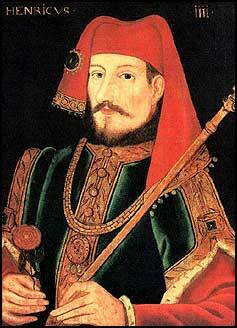 Needless to say, “the Queen’s mynstrells” fared worse than either! In The Two Noble Kinsmen (1613/1634) a joint effort of John Fletcher and William Shakespeare “still music of records” is indicated for a scene involving sacrifice and portent. The term ‘still music’ is employed for the last time when recorders are called for to accompany Cupid in Thomas Heywood’s Love’s Mistress (1634). The word ‘flute’, too, could imply recorder rather than the transverse flute, and indeed it usually did so until late in the 18th century. During the Civil War (1642-1660) the theatres were closed and many stage musicians fled to the continent where they could make a living. On their return, the wind players amongst them came equipped with instruments which were the latest in French technology. The recorder was now in three parts with a far more sophisticated bore giving it an extended range and a tonal character of far greater flexibility. Shadwell may simply be implying that the French are now only interested in war – women surely never go out of fashion! In fact, the decline of the recorder in France dates from about 1700 when La Barre astounded society with his flute-playing, followed later by Blavet. The English verb ‘to record’ meaning ‘to get by heart, to commit to memory, to go over in one’s mind, or to repeat or say over as a lesson’, dates from as early as 1225 (OED2). God leve him werken as he can devyse! It often seems to be overlooked that, whereas the instrument ‘the recorder’ seems to have acquired its name before or in 1388 (household accounts of the Earl of Derby), the old verb “to record” seems to have been applied to birds for the first time somewhat later. The term “fleute a neufte trous” indirectly furnishes the earliest corroboration of the meaning of ‘recorder’ in English. How else might a tree “whistle melodies” but by being turned into a recorder? In this context, it is worth mentioning the delightfully silly English preoccupation with training caged birds to sing. The Bird Fancyer’s Delight Hills (1717) describes how this may be done with a variety of species including nightingale, bullfinch, blackbird, canary, woodlark, skylark, linnet, parrot, mynah bird and house sparrow by placing them in a darkened cage and playing a suitable tune to them over and over again on a bird flageolet or a small recorder. For more on teaching birds to sing with played examples from The Bird Fancyer’s Delight, see here. Recently, Anthony Rowland-Jones (2014) has further suggested that the name ‘recorder’ was adopted for this instrument in reference to its use to assist singers who would otherwise find it difficult to hold their parts in tune and in time. The very portable recorder would have been a convenient aid to learning, rehearsing and even performing such music. Eventually, with three instruments, a piece could be repeated (‘recorded’ ) to give the singers a rest and a change of sound for the listeners. A more extended account of the etymology of the recorder and its occurrence in literature can be found in Lander (1996–2019a). A database of English literary and theatrical references to the recorder can be found in Lander (1996–2019b). Hills, William. 1717. 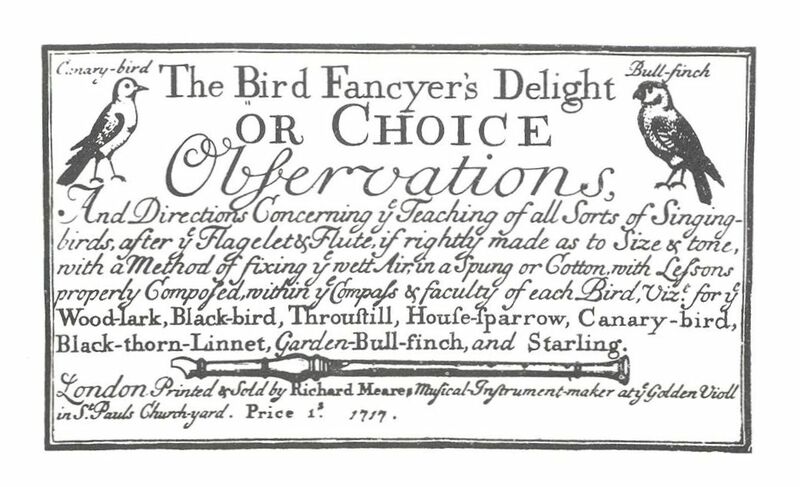 The Bird Fancyer’s Delight or Choice Observations and Directions Concerning the Teaching of All Sorts of Singing Birds after the Flagelet and Flute Rightly When Made as to Size and Tone with Lessons Properly Compos’d within the Compass and Faculty of Each Bird … London: Richard Meares; John Walsh. Lander, Nicholas S. 1996–2019a. “A Memento: The Medieval Recorder.” Recorder Home Page. Lander, Nicholas S. 1996–2019b. “Literary References.” Recorder Home Page. Rowland-Jones, Anthony. 2014. “When Is a Recorder Not a Recorder?” FoMRHI Quarterly 127: 6–10. Rowland-Jones, Anthony. 2001. “Some Thoughts on the Word ‘recorder’ and How It Was First Used in England.” Early Music Performer 8: 7–12. Trowell, Brian. 1957. “King Henry IV, Recorder-Player.” Galpin Society Journal 10: 83–84.